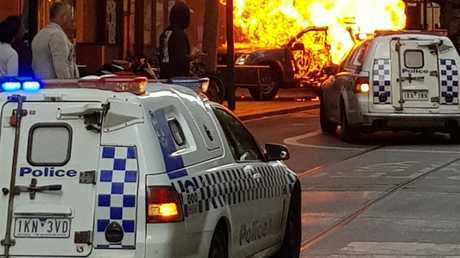 AN attacker who stabbed a man to death has died after being shot by police in a terrorist incident on a central Melbourne street. 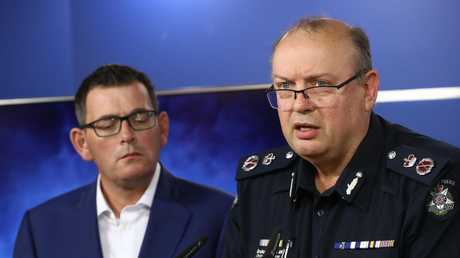 "We are treating this as a terrorism incident," Victorian police chief commissioner Graham Ashton said on Friday night.
.@MatthewGuyMP on the Bourke Street incident: I’ll never accept that violent extremism should be a way of life for a big city like Melbourne. 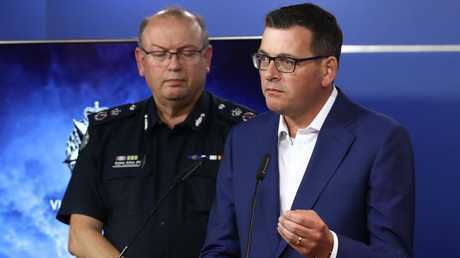 All the resources of our state should be directed towards keeping Victorians safe. Officers were confronted by a man brandishing a knife and making threats. 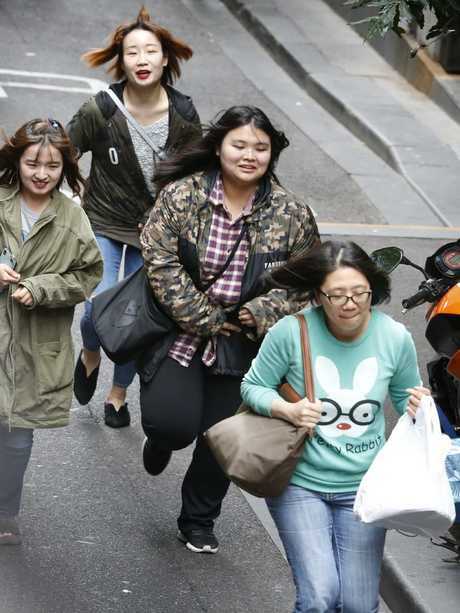 Passers-by told them three members of the public had been stabbed. An officer shot the man who was taken to Royal Melbourne Hospital under police guard, where he later died. The bomb response unit attended to conduct safety checks on the vehicle. 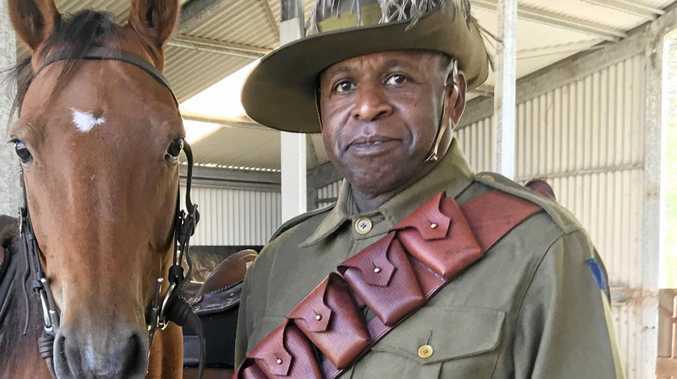 - Anyone with information is asked to phone Crime Stoppers on 1800 333 000. 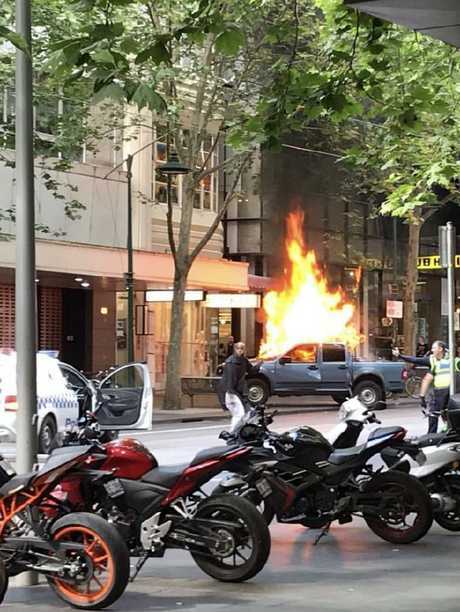 * BOURKE STREET 2018 A ute bursts into flames on Bourke Street. One man nearby is stabbed to death. A knife-wielding man is shot by police and taken to hospital, with two other people suffering injuries.